Sheney Delaney (yes her name really does rhyme) has set up the "Theatre Skills Academy" to offer fun, entertaining and educational theatrical classes for youngsters. Since attending classes at the tender age of 2 Sheney has been lucky enough to train with some of the very best tutors, as well as working with top talents while travelling the globe as a professional singer and dancer. "When I was 13 I relocated from Leeds to London to take up a full time scholarship place at the prestigious Sylvia Young Theatre School, I received some of the best training and opportunities a young girl could wish for. After finishing school I was fortunate enough to be chosen for another full time scholarship place at Millennium Dance 2000 College for 3 years performing arts training. Even with all this incredible training I still look back fondly at the small performing arts school I attended one night a week in Leeds : Scala Kids. I owe a lot of my skills to the training I received there and would look forward to going to my classes every week without the pressure of taking exams or doing competitions. I was made to feel like part of the "Scala" family and felt free to be creative and express my talents. This is how I want the Theatre Skills Academy to be- a place where kids can come to be creative, build confidence, feel equal, learn new skills, improve their talents, and have FUN. I look forward to welcoming you all into the TSA family." Sheney Delaney. All the teachers at TSA have vast experience as both a professional performer and teacher and have a lot of knowledge to offer the children. Every lesson will work on different theatrical skills, whether it be building confidence, improving co-ordination, developing facial expressions, or performance technique. The classes run during term times, with holiday courses on offer in all the main school breaks. Each term will finish with a presentation for family and friends to come and see how their budding little performers have developed. 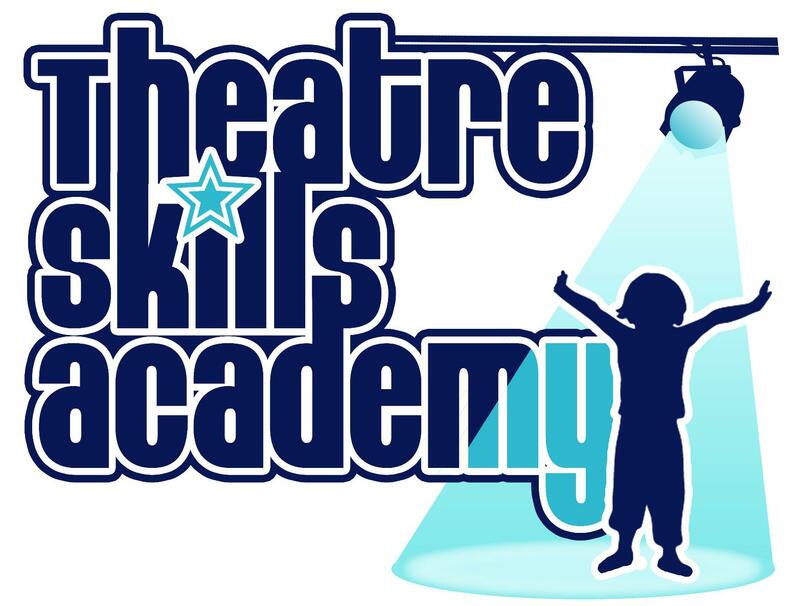 Members also have the option to join TSA Children's Agency with the opportunity to attend professional castings for shows, film, TV and radio.